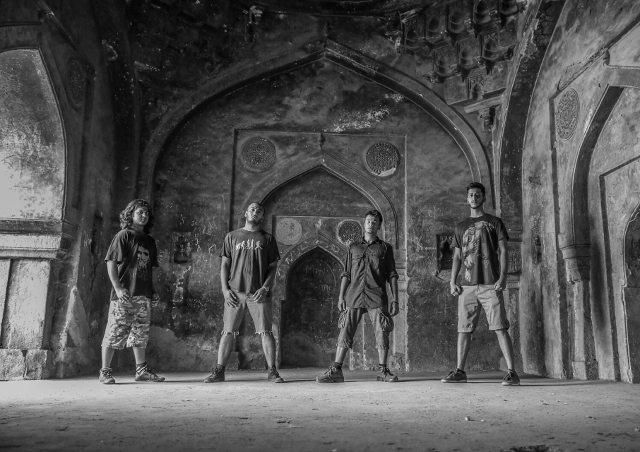 Murk Blare releases new single "Chronos"
Delhi, India based progressive groove metal band “Murk Blare” has released the new track “Chronos” on November 2, 2014. This is band’s third single, their previous single includes “The Machine” & “Tormentor” which can be streamed from band’s official Youtube channel here. The band is planning for their first album release. 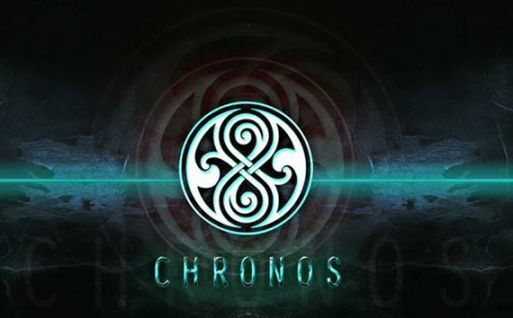 The track Chronos packs crunchy complex groove with essence of progressive metal elements. The band “Murk Blare” was formed in 2011, and comprises vocalist Vipul Verma, Anirudh Rai(Guitar), Vishesh Singh(drums) and Vaibhav Varma (bass). They can be followed in their official facebook profile.